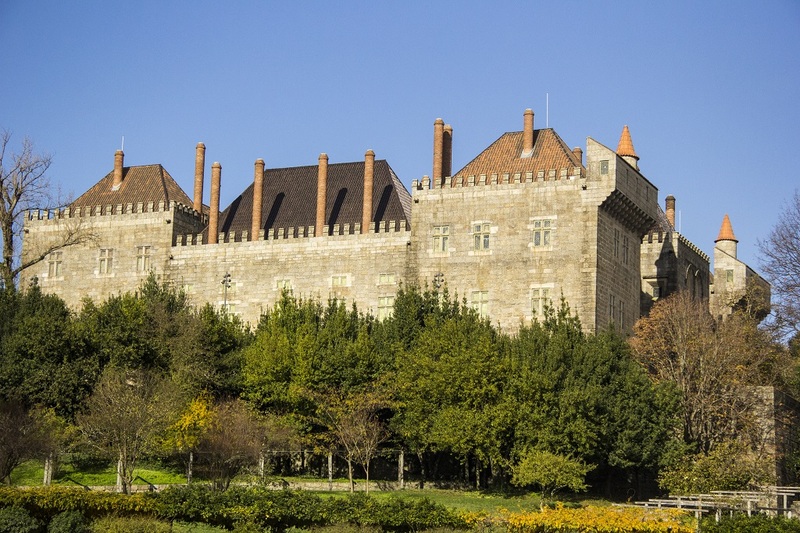 Travel back in time to medieval age on this half day tour to the city of Guimarães. 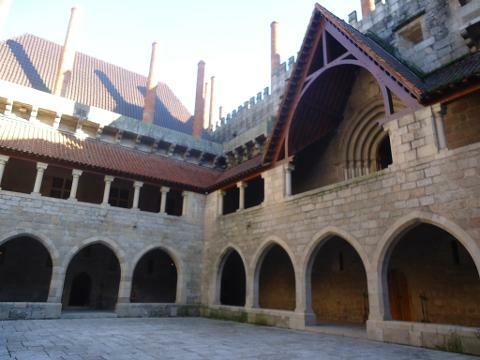 Visit is Castle, the magnificent Palace and its historical center with its XVII and XVIII century buildings. 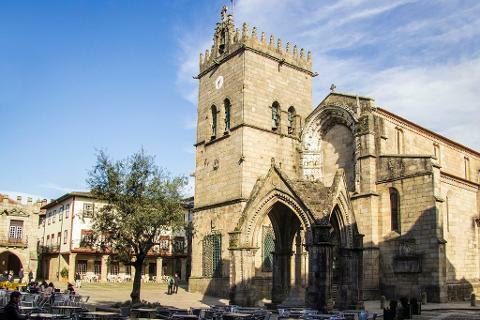 You will have the feeling of going back in time on this city, where the first Portuguese king was born and it's the cradle of our nation. 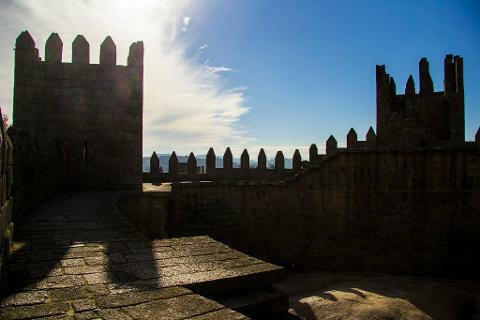 In company of our guides learn about the first times of Portugal in the same place where history was written.